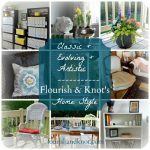 Find all of Flourish & Knot’s home decor posts, including room makeovers, design ideas, and in-progress home updates! 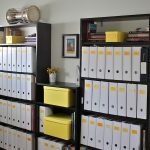 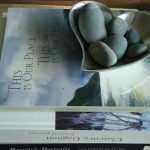 I love to chronicle the changes we make to our home as they happen. 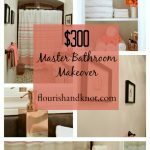 You can see the evolution of our master bath (very much in-progress! 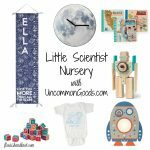 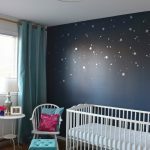 ), our guest-room-turned-Harry-Potter-nursery, our beautiful deck, and more. 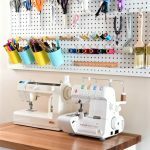 I’m a big fan of budget-friendly decor and simple home decoration ideas, like my $100 Craft & Sewing Room makeover. 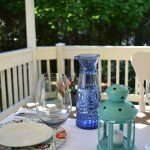 If you are looking for inspiration for seasonal home decor, you should visit my Holiday Projects & Seasonal Inspiration page! 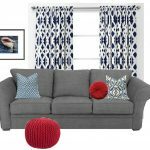 Among many ideas, you’ll find my Christmas home tours, my fall and Thanksgiving tablescapes and decor, and my budget-friendly spring mantel. 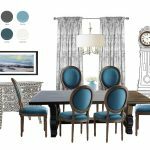 Re-Imagined Historic Dining Room – Version 1! 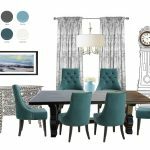 Re-Imagined Historic Dining Room – Version 2! 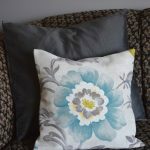 If you’re looking more for craft ideas or smaller home decor projects, you should visit my DIY Projects page. 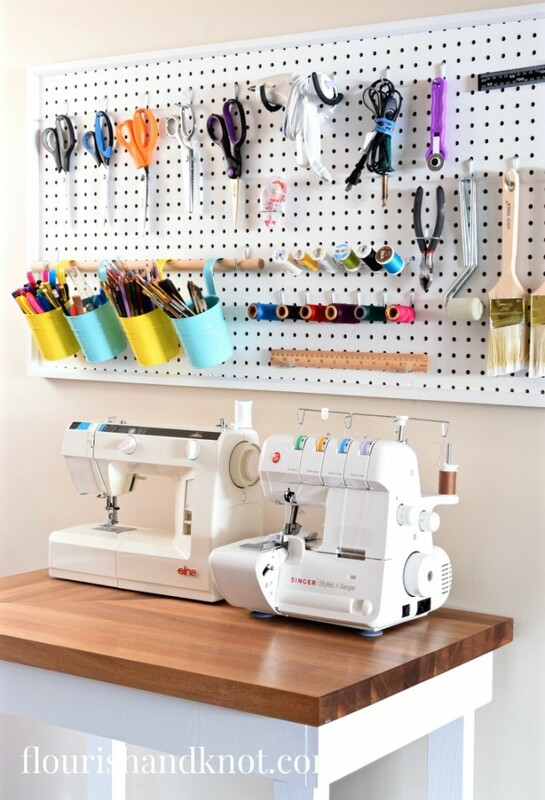 That’s where you’ll find simple ways to add personality to your home, like sewing your own reversible table runner or creating storage from a diaper box.